School Newspapers Hot Off the Press! So you’ve got this great new idea to start a newspaper for your high school. However, you’re not quite sure how to go about the actual printing process. The good news is that Park Press has been the number one school newspaper printer for over 50 years. We let you print anything up to 56 pages, so you always have enough room to get the word out. High School newspapers require a clear appearance and layout, something that we can offer at Park Press. With us, you can print on the standard size of 11.38’’x17’’ on either newsprint or offset paper. Depending on your preference, you can print in either full color or black and white. We want to make sure that your school newspaper is of the highest-quality design while you enjoy competitive pricing. To make sure your newspaper gets out on time, our newspapers ship only 3 days after their proof approval. This way, your newspaper is hot off the press, and the news is fresh in your classmates’ hands! 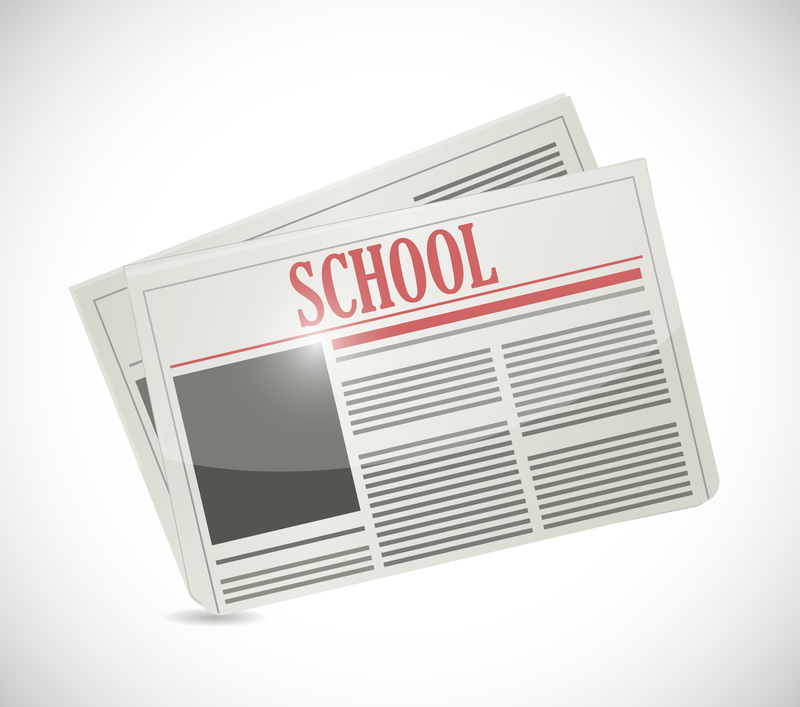 Our high-quality printing and mailing services are designed for the success of your high school newspapers. When you’re ready to get started printing with the best, fill out our quick online quote form for your free printing estimate today!